A couple days, a pile of scrap wood, and a few cannibalised furniture parts later, Neo has a new interior. We weren’t planning on doing this so soon, but due to the LEZ restrictions we needed to do get it done quick-time. You can find the conversion requirements in our LEZ compliance post but we thought it might be useful to outline everything we sentoff so that anyone looking for guidance can see a complete example. A cover letter explaining the changes and requesting an update to the classification (and in our case weight) on your V5c. Everything crossed out needs to be filled with your own details, and if you are not downrating the weight the boxed paragraph should be removed. Part 7 of your v5, filled in. Don’t forget the new revenue weight if you are downrating too. The back of the van with the number plate. Photos of each of the particulars listed in the cover letter. You don’t need the conversion to be 100% complete, just the basic structures need to be in. Then send it all off and use the waiting time to finish off details. It took about 4 weeks to get the new V5c, though we’ve heard of people getting it back in as little as a week. The official time is anywhere from 2 to 4 weeks. 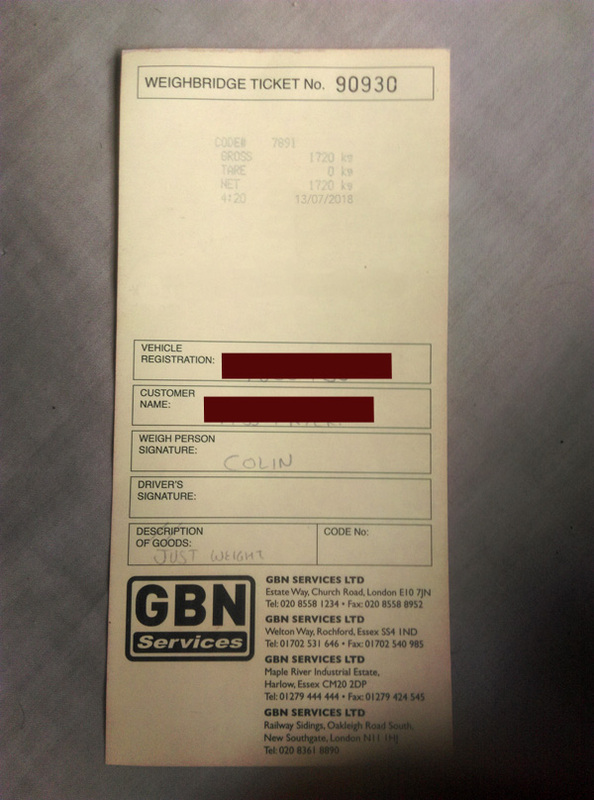 A weighbridge ticket showing the actual weight after conversion and loaded with whatever we would normally carry. A picture of the new vin plate. 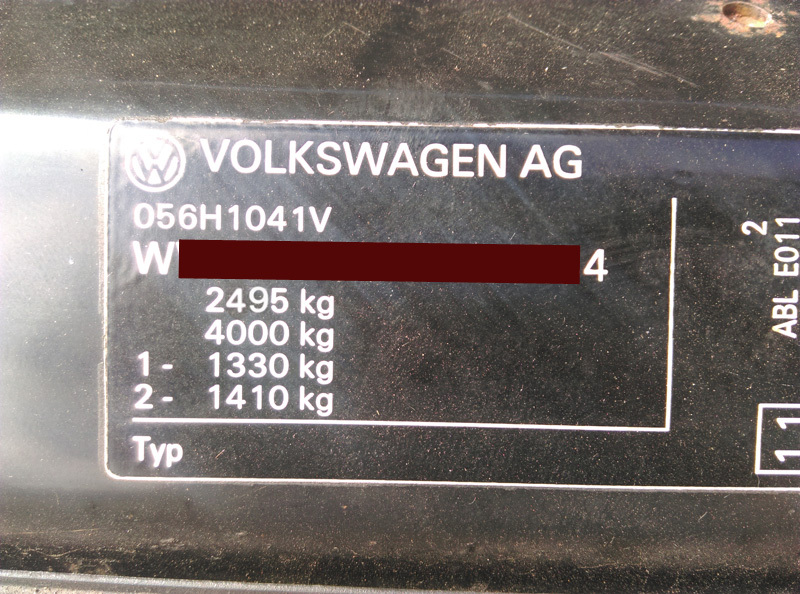 It’s worth mentioning that when we first got the new V5c the weight hadn’t been changed. A simple phone call to inquire why revealed it was merely an oversight; it was updated and a new V5c sent out within a week. So if you do both together don’t despair if they miss one part initially, just give them a call. 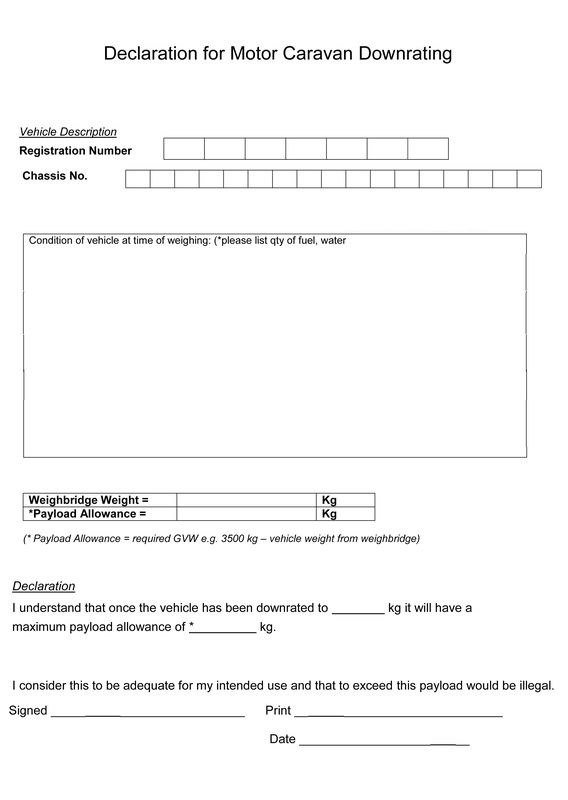 The final step is to get TFL to update the records they hold on your vehicle. On their website you need to register for a ‘London Road User Charging Account’, then register your vehicle. 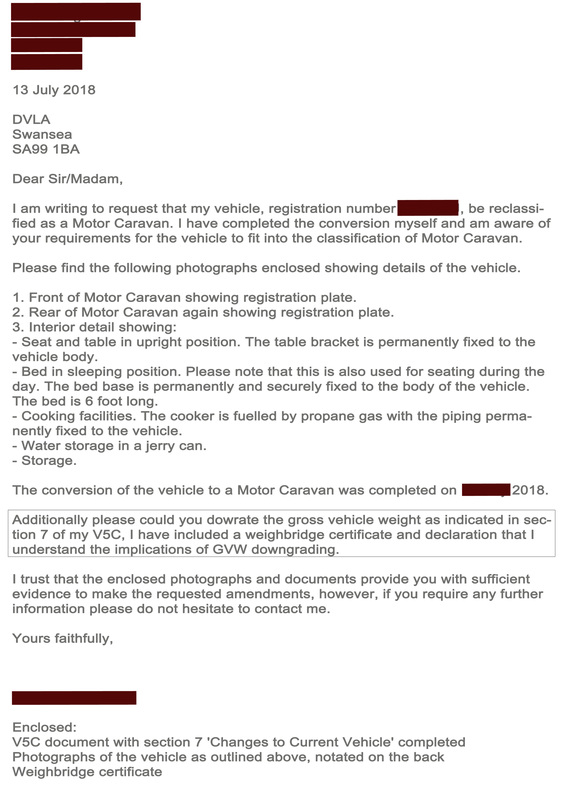 Wait a while till they email back approving the proof, then double check the DVLA LEZ vehicle checker, and if it’s been updated you know you’re done!